Behind every breezy and composed wedding celebration is a number of event organizers put under months of frantic and stressful situations. 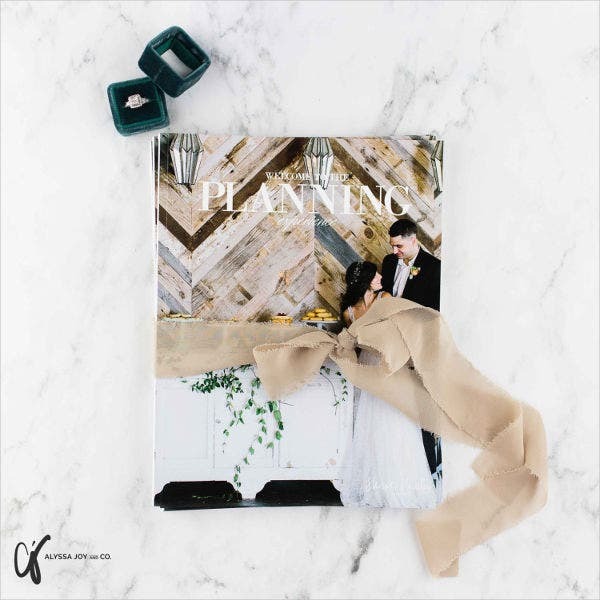 That is why it is a priority for every newly engaged couples to partner with dependable wedding organizers to take a significant amount of weight off their shoulders. 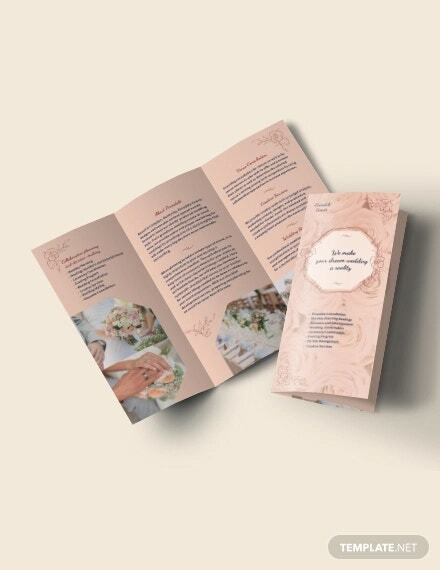 As a wedding organizer, your wedding event brochure should deliver the biggest impact on your prospective clients. 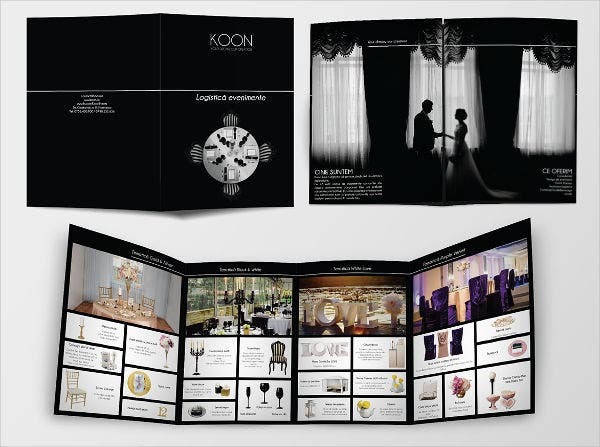 Your brochure must give the most outstanding introduction of your services and garner their trust. 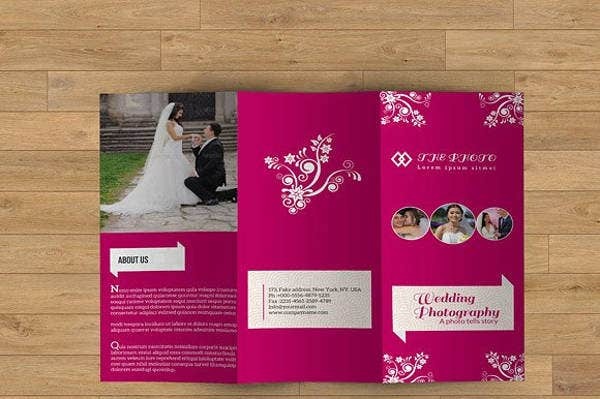 We have amassed the most deluxe Event Brochures Templates found on the net today to show that you are the right person to handle the biggest day in every couple’s life. 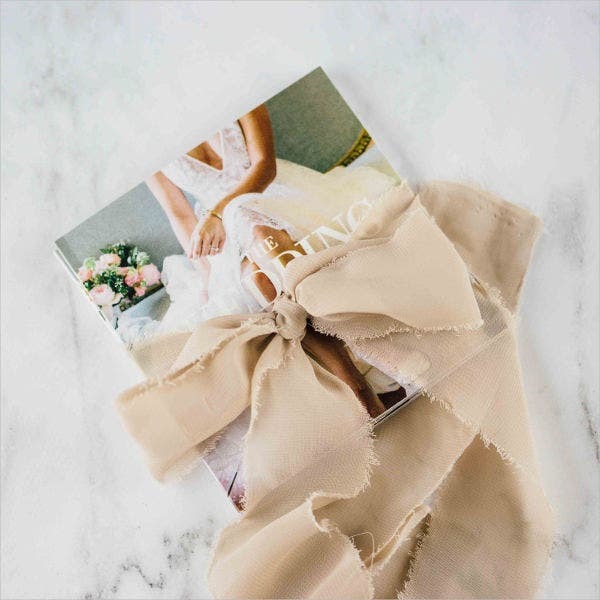 The wedding industry rakes in a growing amount of revenue each year as couples prefer to leave the most mentally and physically (and emotionally) taxing details to a wedding organizer. 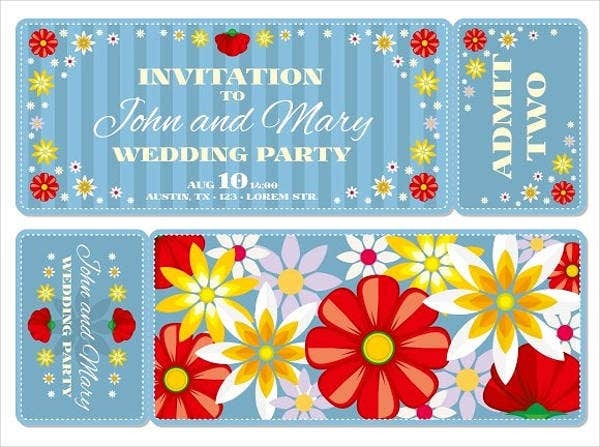 Securing a wedding event takes more than just the general event-planning know-how. 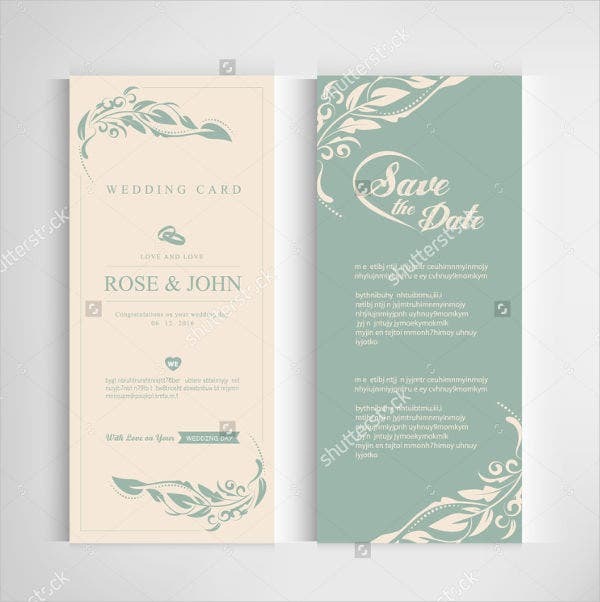 Most of the time, your event brochure is your ticket to obtaining the trust of the wedded couple-to-be. 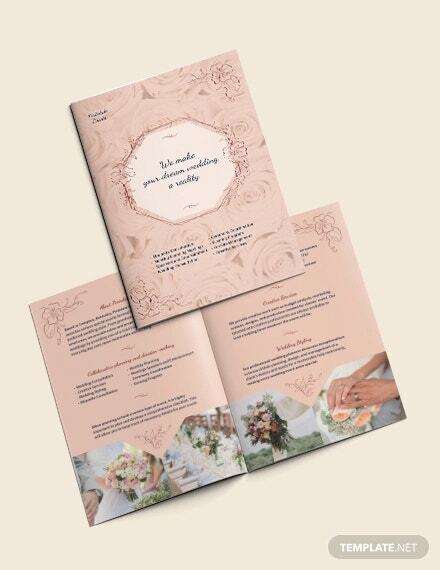 Use our Wedding Brochure Templates. 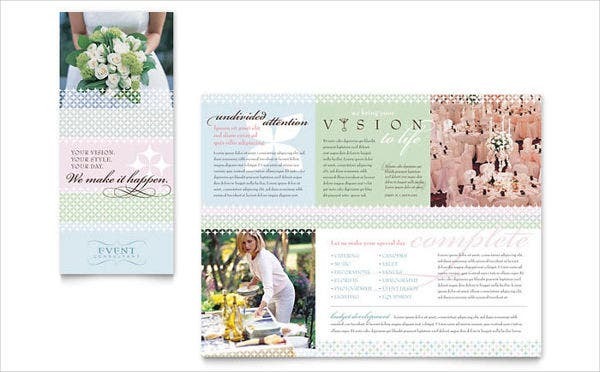 The templates we have acquired for you are the best that the net has to offer and are editable and entirely free! 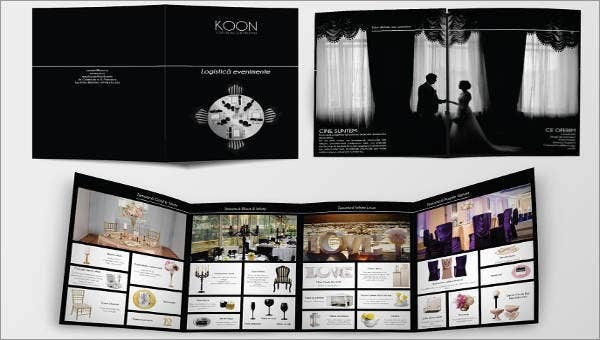 With everything formatted to create unique brochures that are hard to ignore, you will definitely thank us when prospects line up your door. 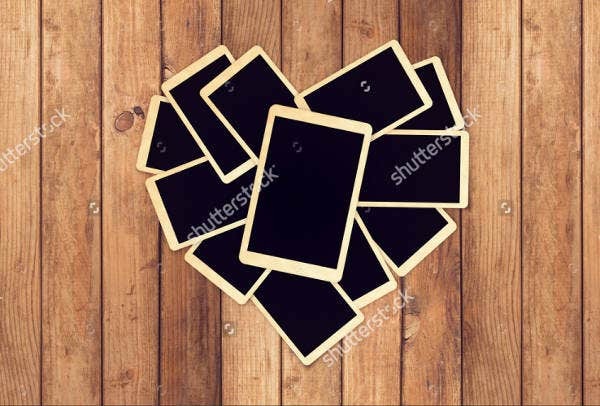 Incorporate lots of photos from your best events. 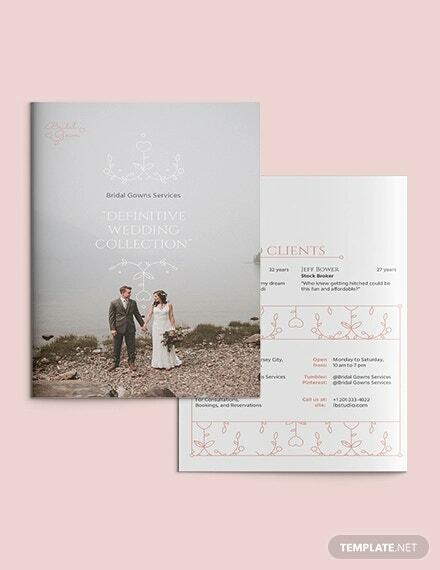 Making clients envision that their wedding would turn out better than how they had it in their minds if they entrust the planning to you will surely take you on for the role. Photos that you’re proudest about will surely do the trick. Include testimonials from previous clients. Firsthand accounts from customers who were impressed with your services will also impress future ones. This history will give you the advantage over other wedding planners. 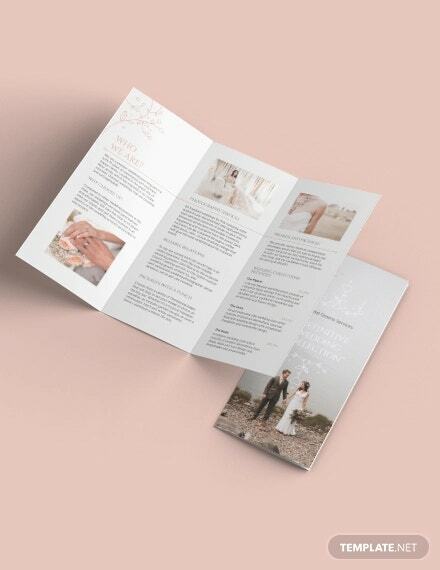 As you already know, your wedding event brochure is like your resume. The chances of it getting picked out from the hundred others clamoring for the same event will depend on your presentation and its contents. 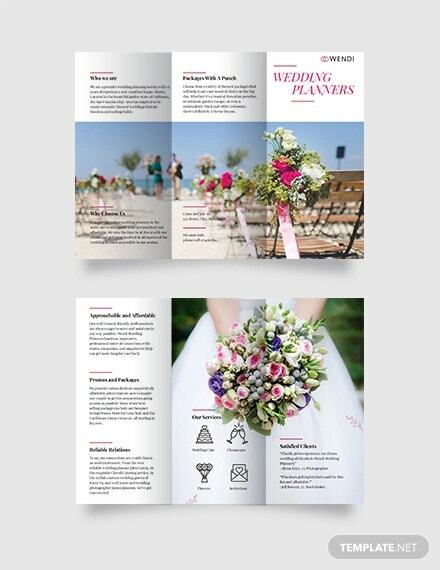 The goal of your brochure is to win clients over even before meeting them personally. Our brochures will help you do just that, as long as you keep the experts’ tips in mind. Being entrusted to deliver the best event does not have to be a difficult decision for your clients. 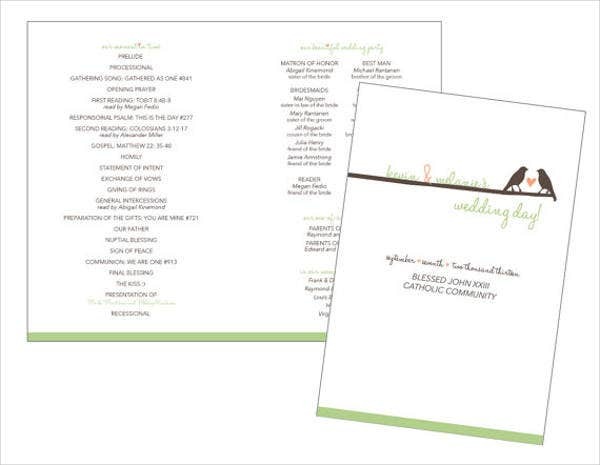 Expressing your abilities as a wedding organizer is made easy with all our templates. Planning weddings are one of the most fulfilling jobs out there, as long as you back yourself up with all the right tools. Taking the time to soak up all your success after every winning event will positively increase your chances of ensuring more clients in the future. 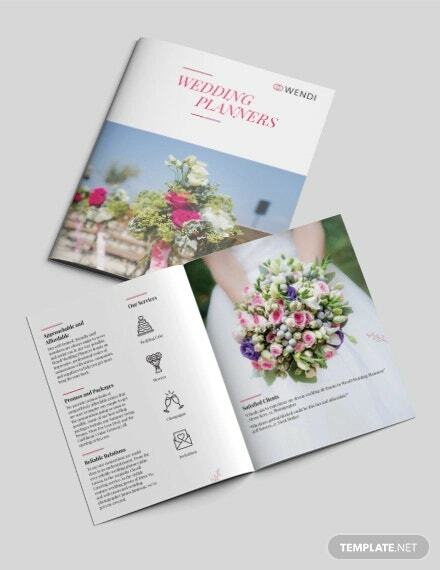 If you are looking for more templates to assist you in your wedding planning endeavors, take a look at our Wedding Planner Brochures. 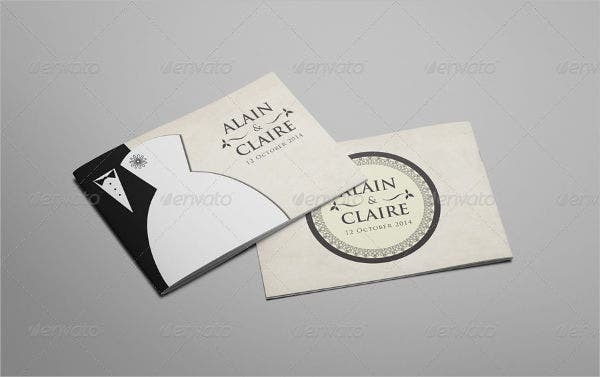 If you enjoyed the templates we have presented to you just now, our other design templates will definitely do the same for you.